The very popular and dynamic workshop will allow professionals to gain new insights and skills in self-promotion. 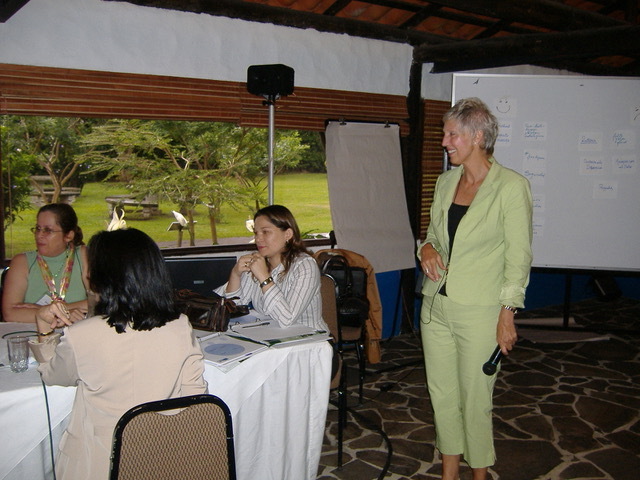 In an environment that is safe, fun, and stimulating, participants will be encouraged and supported to practice ‘selling’ their unique competencies. Through practical illustrations, by learning new tools and vocabulary, and by receiving feedback and praise, participants will gain new abilities that can be quickly used to make a credible first impression.